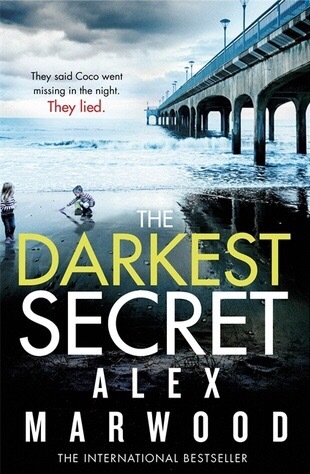 My first review of 2016 is The Darkest Secret by Alex Marwood. I was lucky enough to get an arc from the publisher and got around to reading it this week. I gave The Darkest Secret 4 ⭐️ on Goodreads! Kate, an excellent review. I am definitely interested in this one. And what a great cover! A great read, but ending was not worth the wait I’m afraid. I can understand that! I thought the tension throughout was really good!